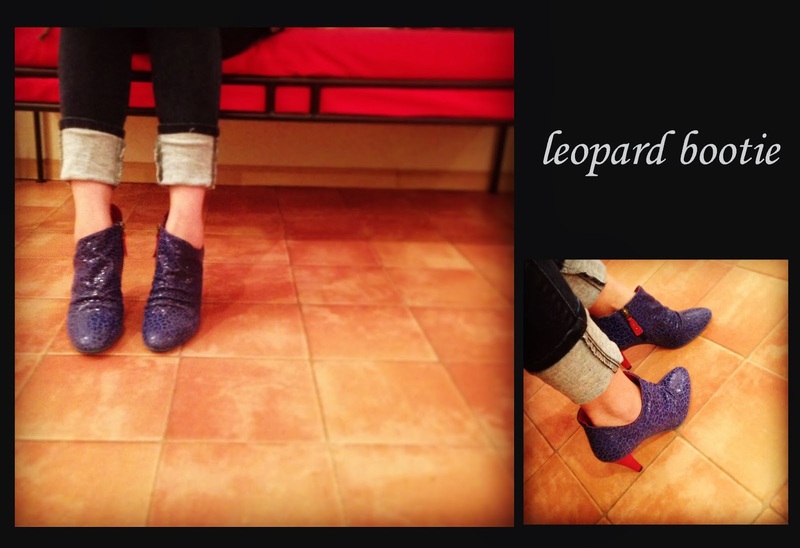 Had enough of usual Leopard color?! Then go for this year's IT color BLUE!! Sleek Blue color will brighten up your usual day! !